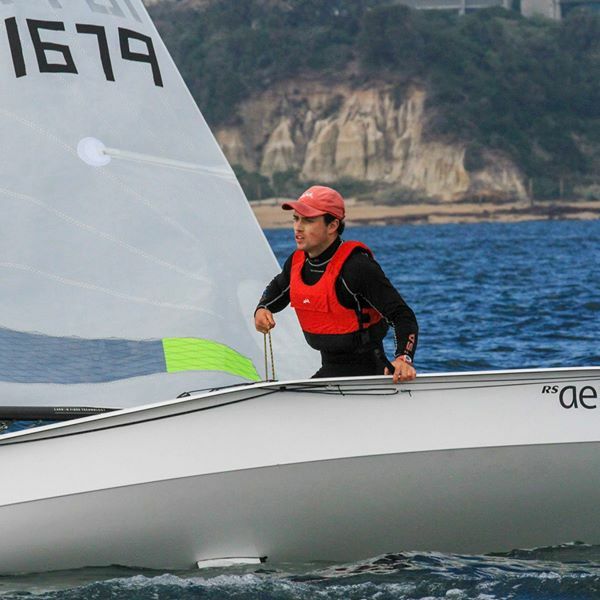 The RS Aero Victorian State Championships were held over the weekend of the 21st/22nd April at Black Rock Yacht Club, alongside other RS Classes, as part of their annual Skiff Regatta. 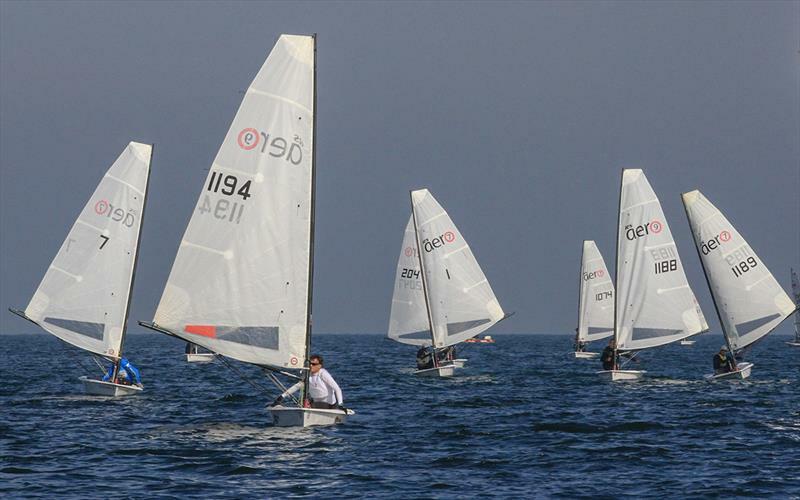 The event attracted twenty one entries that reflect the diversity of sailors that are sailing the three different rigs available in the Aero Class. The age range among the men and women competing was from 15 years of age to our oldest competitor at 74, who incidentally had just 'downgraded' to an Aero from his foiling Moth. Five boats made the trip down to Melbourne from Sydney and also in the fleet was an international sailor, hailing from the Isle of Man, UK. Greg Kelly (Aero 7), from the Isle of Man took the overall honours, sailing conservatively, while using his knowledge of the class to the best of his ability. 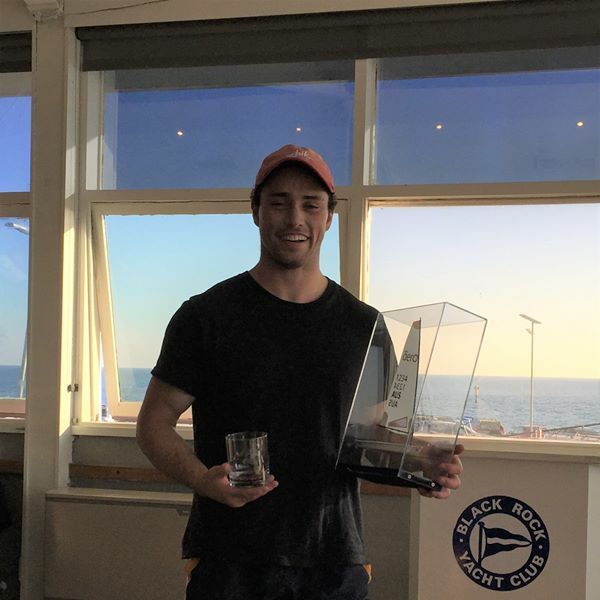 In second place overall and Victorian State Champion was Rhett Gowans from Mornington YC/Royal Brighton YC (Aero 7) and rounding out the podium was Chris Brain (Aero 7) in third place overall from Sugarloaf SC, pipping Steven Case Royal Geelong YC on count back. Warwick Foy was the overall Aero 9 winner and Ryu Watanabe from Royal Geelong YC was the Aero 5 winner. 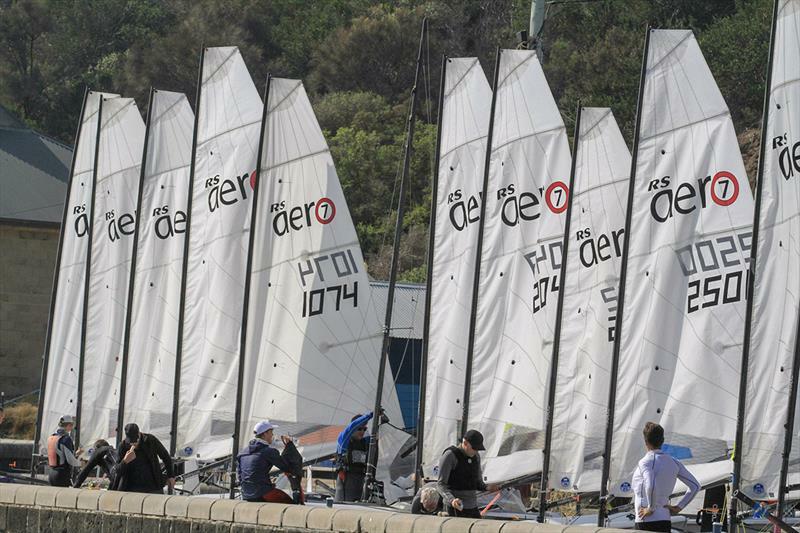 Competitors are now looking forward to the RS Aero Nationals that will be held at Port Stephens, NSW in early December.